A string of recent residential burglaries has Haddonfield police encouraging residents to implement safest practices. Several residential burglaries have recently occurred in the borough. All homes were unoccupied when burglarized and no force was used to gain entry, according to a borough release issued on Tuesday, July 18. 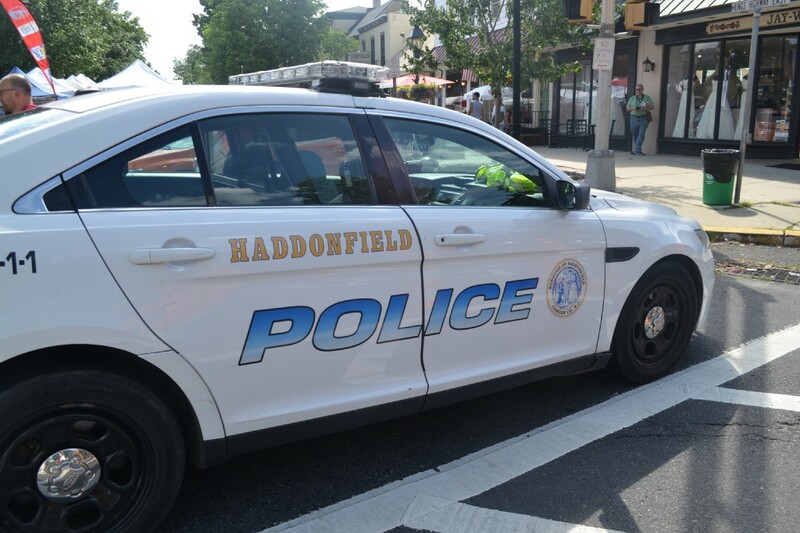 Haddonfield police are cautioning residents to take all steps in securing their homes and valuables. Residents can report any suspicious activity to police at (856)429–3000, or use 9–1–1 in case of emergency. Keep all doors and windows closed and locked– this includes garages and second story windows. Activate security systems when away from home. Secure valuables in a properly installed home safe. Keep yards free of tools, ladders and toys. Don’t label personal keys or hide spares outside. For extended time away from home tell a trusted neighbor to keep an eye on your home. Stop all mail and newspaper delivery. Install motion sensor lighting around your home, especially at entrances.